Get some quick answers here! Most people might think of building a custom home as overwhelming. However, it is not as difficult or scary as you might think. 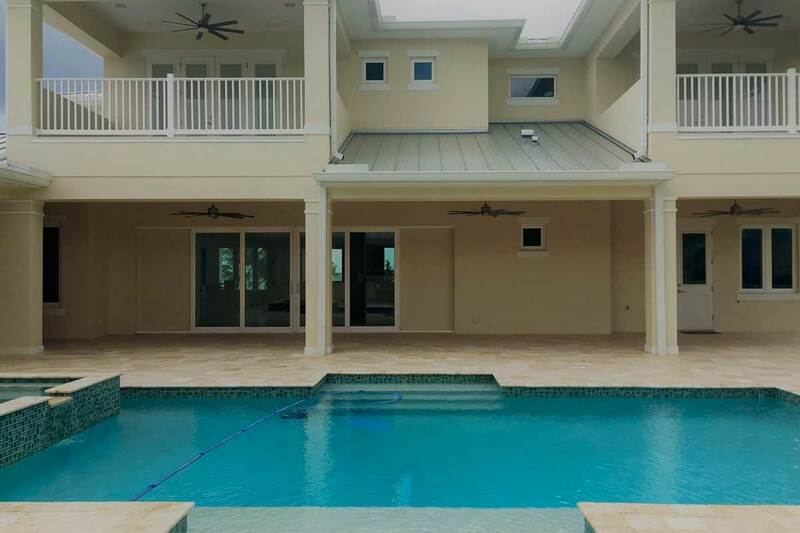 We have simplified the process of what is involved in building a custom home. You’ll see why building a true custom home is easy, unique and exciting. 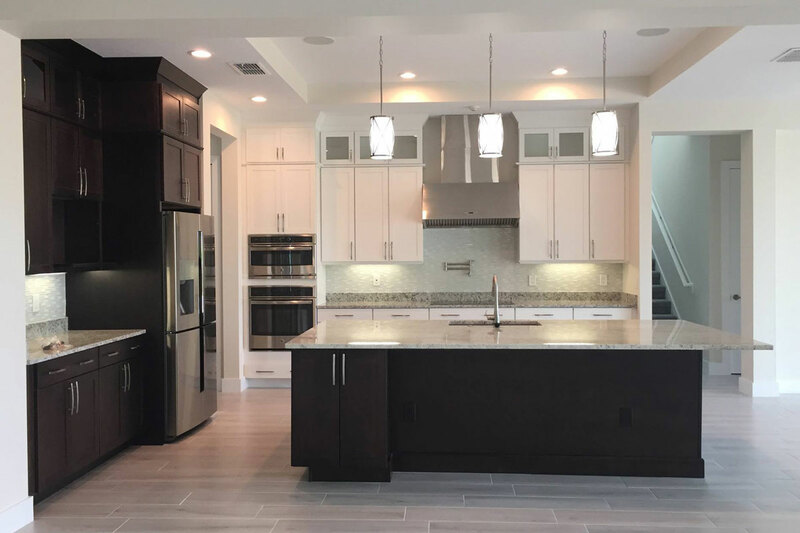 Our goal is to remove the stress of building a home by providing you personal service so that you are informed and all your questions are answered. Walden Homes has simplified the process by having standard selections at our suppliers’ showrooms. It is important to note that you are not limited to these standards, this is merely a starting point used to streamline the process. 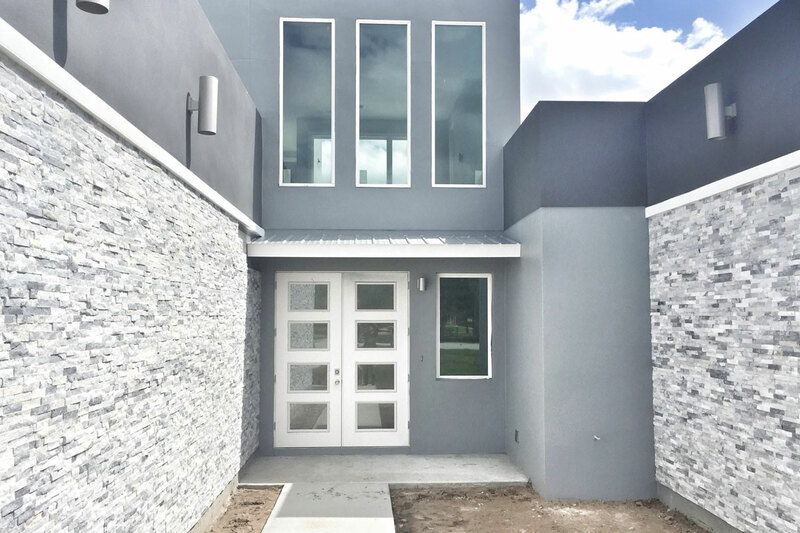 Along with with any requested meetings, there are four major construction walk throughs: Pre-foundation pour, Pre-sheetrock, Closet Layout and the Final walk through at closing. This allows us to physically walk the home with you and answer any questions that you might have. Absolutely! This is what being a true custom homebuilder is all about. We will guide your concept to construction. This is a reason to build a custom home. Whether you have your own construction plans or not, Walden Homes will be glad to work with you. We will meet with you and your family to discuss your design criteria in order to develop plans that will best suit your lot and needs. Yes. The process of making modifications during construction is called a “Change Order”. This is the nature of true custom building. The change order is written up and must be approved by the homeowner. If there is a cost involved the customer is responsible to pay this item before the work is performed. It is not necessarily more expensive to build a custom home. First of all, you control the amount of money spent and how it is allocated which allows you to build a home that meets your needs and specifications. Another thing to consider is your utility expenses. One benefit to building with Walden Homes is we think green. We build our homes to be as energy efficient as possible by using energy star appliances, high R-value insulation, double pane vinyl windows and much more. See our Standards list. This means big savings in your homes operating costs. Most of our homeowners have moved from smaller to larger homes and have seen significantly lower energy bills in their Walden Home. Most importantly, consider that building a home is usually the largest purchase you will make and thus your biggest investment. A custom home will always appreciate better and hold its value longer than a production home. Why settle for a house when you could build your dream home. Walden Homes will meet, consult and estimate your project free of charge with no strings attached. 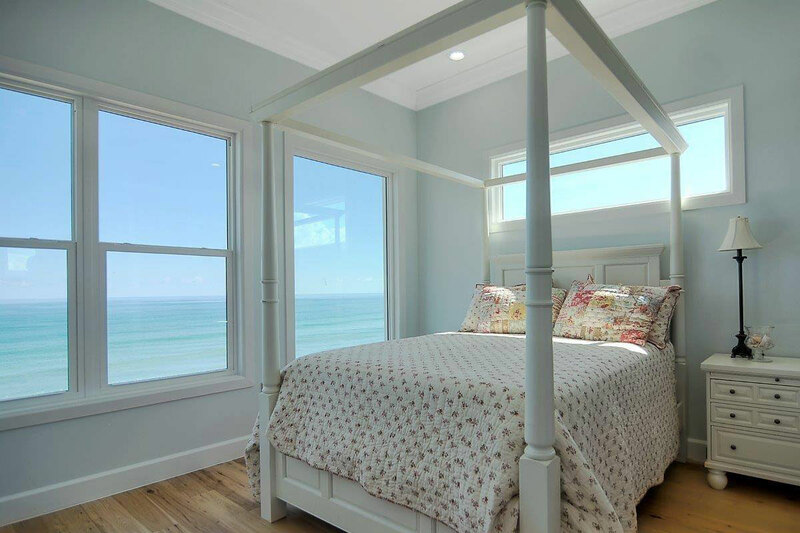 Our competitive estimate will include detailed specifications that outline the materials and methods to be used to construct or remodel your home. There is nothing to lose by having Walden bid your project. In fact, you gain the peace of mind that you have researched and found the best builder for you. What price range does Walden build in? Walden Homes does not build in any particular price range and in fact we try to accommodate any budget big or small. Our ultimate goal is to work within your budget to build your dream home. What sets Walden apart from other Builders? The difference between Walden Homes and our competitors is that we are a true custom builder. In an era with potentially unlimited selection options, we will not restrict our customers to have to settle on something with which they are not completely satisfied. We will make every effort to find the best solution to any need or request a buyer may have. We build each home using the same quality materials and subcontractors regardless of the size or cost of the home. Every home is built according to the specifications, budgets, tastes and lifestyles of each client so each one is unique. In addition, our dedication does not end with construction; we continue to provide our customers with top-notch service during your warranty. Our creativity and passion is second to none and our goal is complete customer satisfaction. Absolutely, at your request we will provide you with a list of homeowner references. In fact, we encourage prospective clients to contact several of our homeowners for feedback on their personal experiences with us. 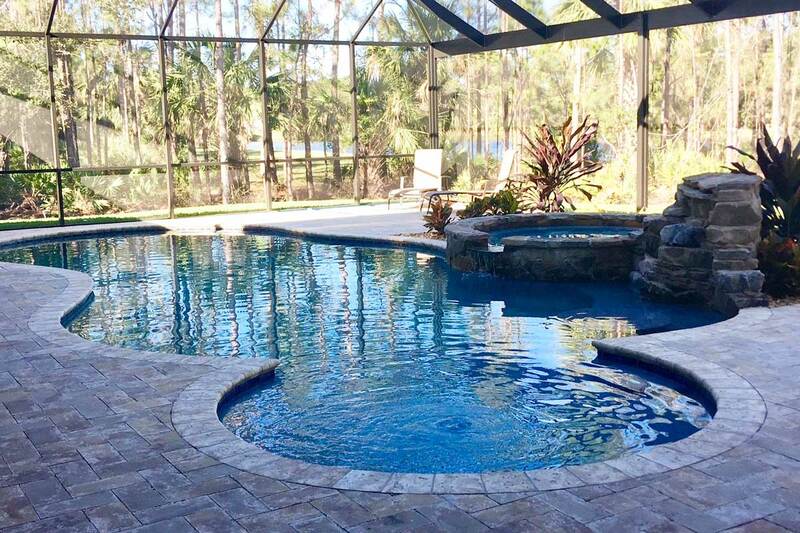 We pride ourselves on our quality craftsmanship, our attention to detail and building personal relationships during the construction process, which we maintain through warranty and beyond. But don’t take our word for it, just ask for yourself! Is Walden registered to build in Florida? Yes. 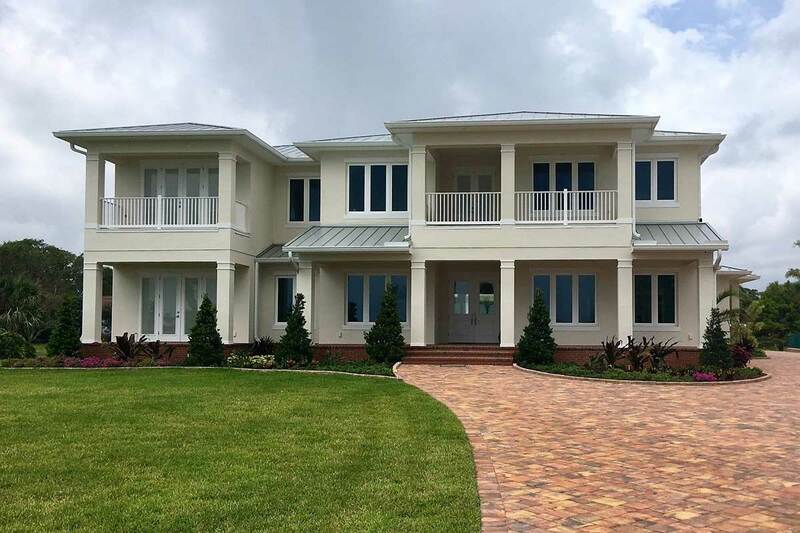 Walden Homes is a licensed and certified home builder in the State of Florida. What is considered a “standard” in a Walden home and what is an “upgrade”? 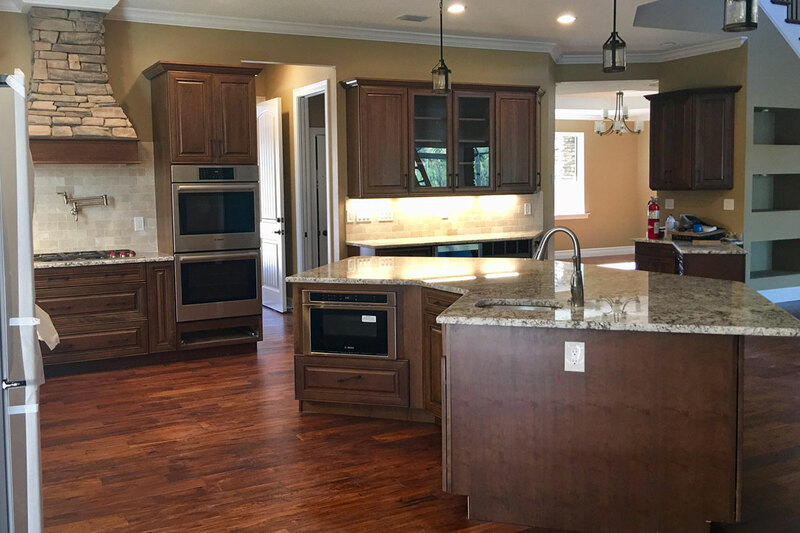 One benefit to building with Walden Custom Homes is that many of the things that we install in our homes are considered “upgrades” with other builders. We customize each home from concept to move-in with the features and specifications requested by each owner. We will make suggestions and provide each buyer with options from the latest in ideas and technology. See Walden Homes Standard Sheet. Will Walden remodel my home? Yes. 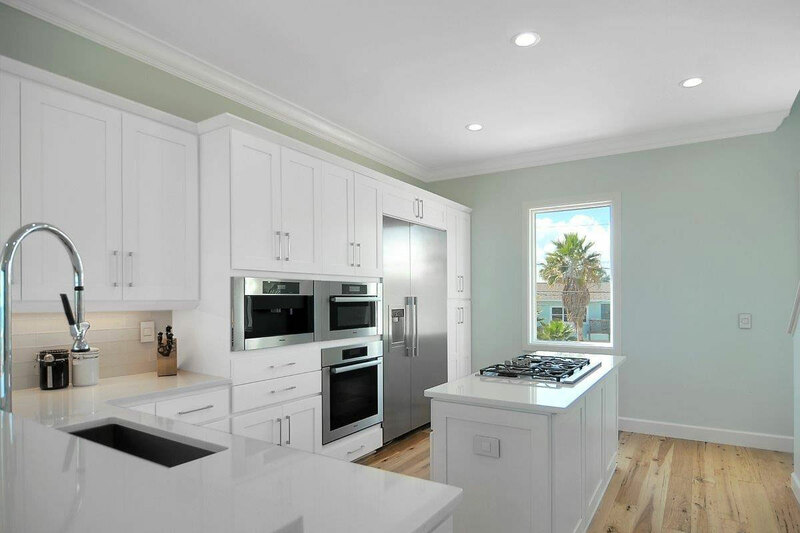 Walden Homes offers remodeling services to those who are interested in renovating or updating their current home. We will meet you at your home to discuss your ideas and provide you with a free job estimate. Will Walden build on my lot? Yes. 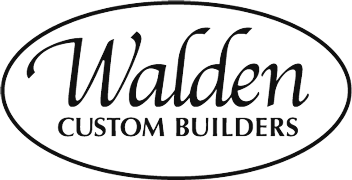 If you own a lot Walden Custom Builders will be glad to meet with you and discuss a custom project on your property. 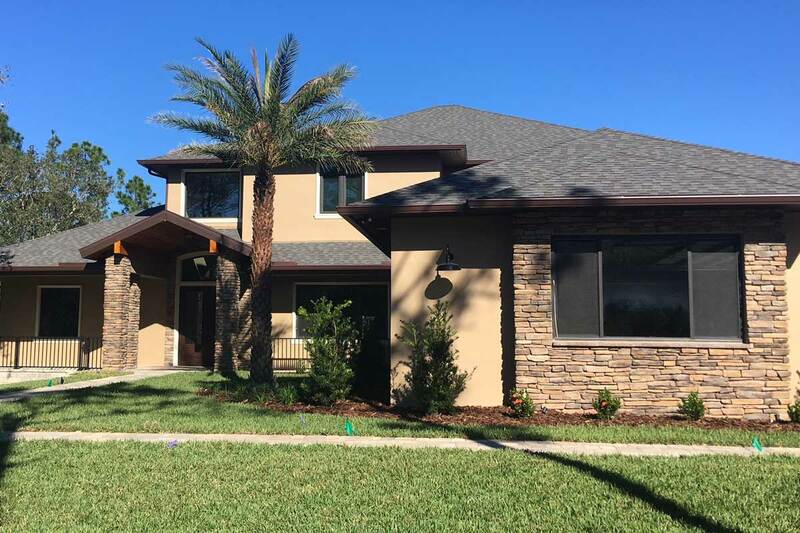 If you are looking for a lot, we maintain relationships with many local Realtors and developers giving us access to the most current lot availability in the marketplace. So whether you own or need a lot, Walden Homes is the best place to start the custom home building process. You'll Love Our 3 Phase Building Process from Beginning to End! From pre-construction and design to building and warranty, your 100% satisfaction is our priority. Do you have any more questions? If so, just call us at 321.728.8150 and we’ll do the best we can to help you!